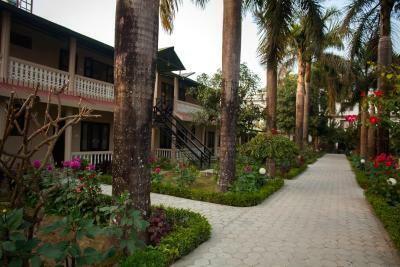 Lock in a great price for Sauraha Resort – rated 8.2 by recent guests! 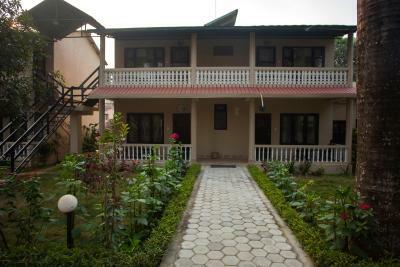 One of our best sellers in Sauraha! 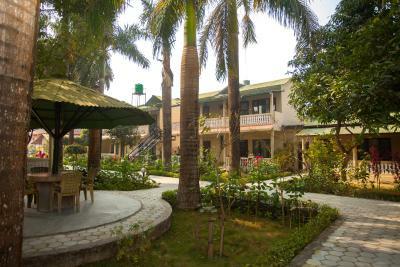 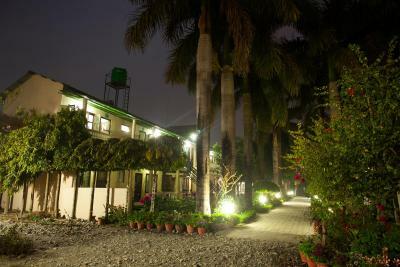 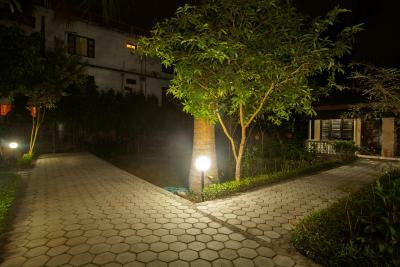 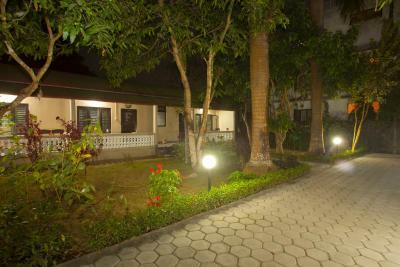 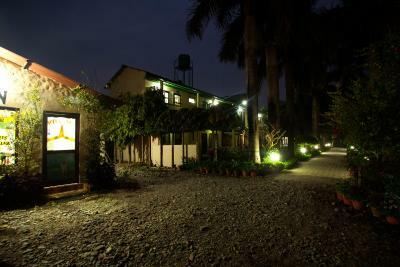 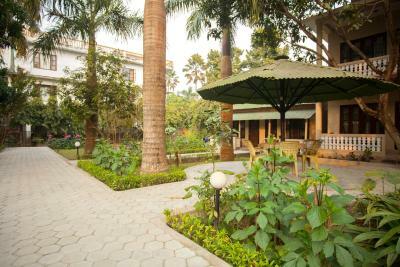 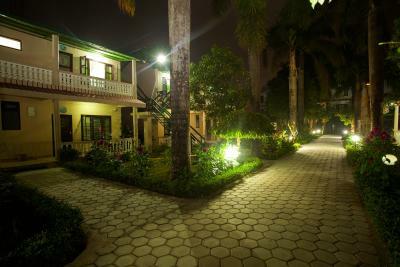 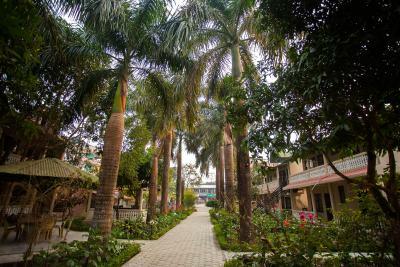 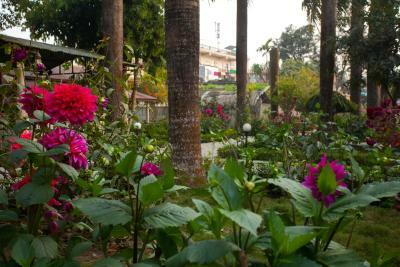 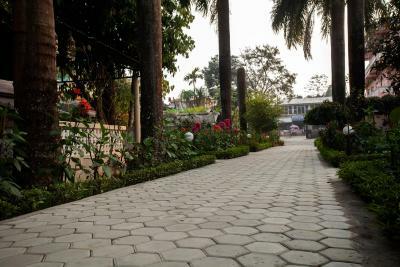 Just next to the entrance of Chitwan National Park, Sauraha Resort is located within lovely landscaped gardens. 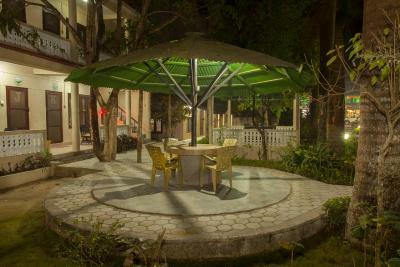 Free Wi-Fi, outdoor hammocks and umbrellas are available for guests' usage. 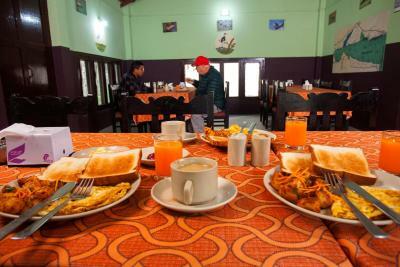 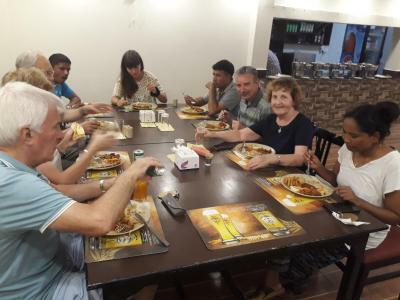 The on-site restaurant serves Nepalese and international cuisines. 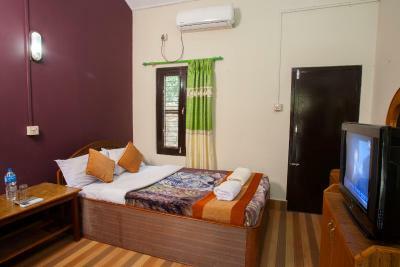 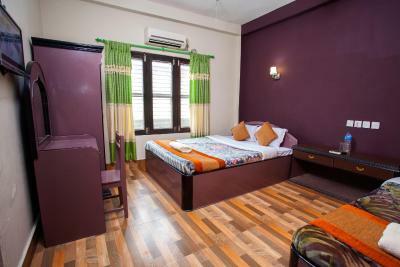 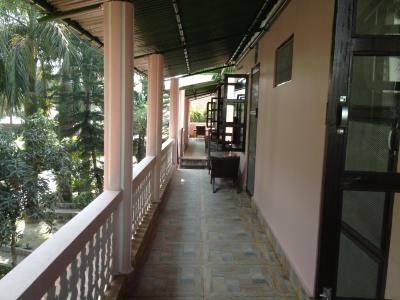 The spacious air-conditioned cottages are equipped with a TV, personal safe and tea/coffee making facilities. 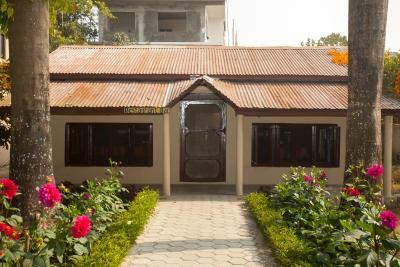 Private bathrooms have a shower and free toiletries. 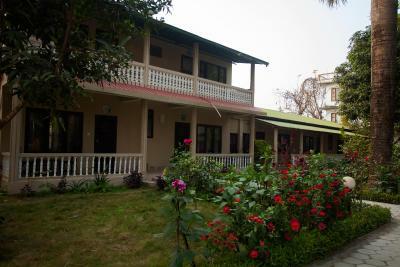 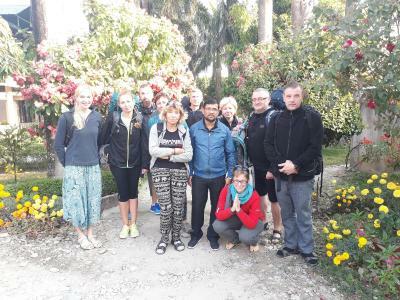 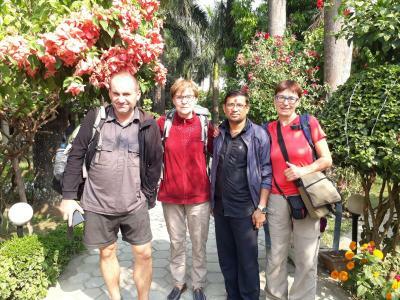 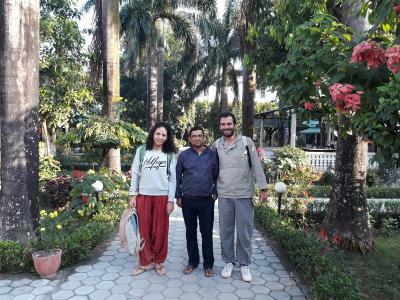 Sauraha Resort sits by the peaceful Rapti River, about 1.2 mi from Sauraha Bus Stand. 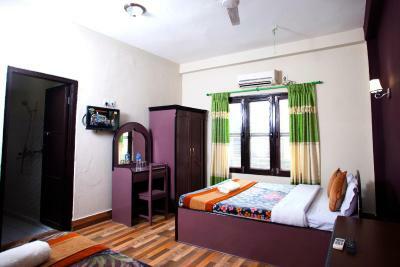 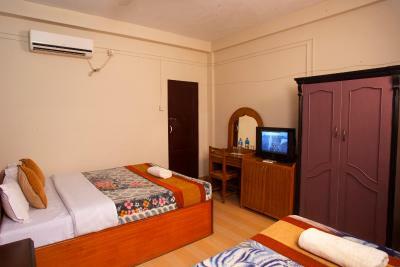 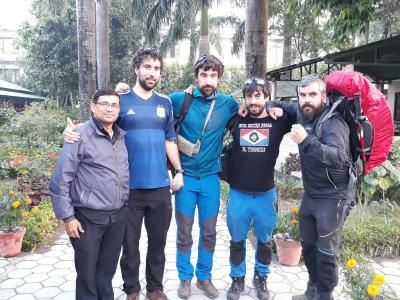 It is 12 mi from Bharatpur Airport and a 4-hour, 30-minute drive from Chitwan. 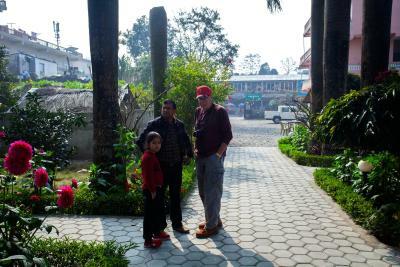 Kathmandu and Pokhara are within 118 mi away. 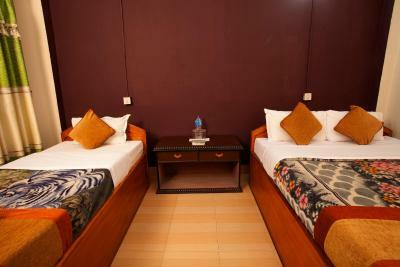 Guests can arrange day trips and airport transfers at the tour desk. 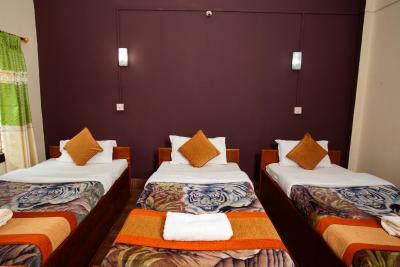 The resort also provides laundry and dry cleaning services, as well as luggage storage at its 24-hour front desk. 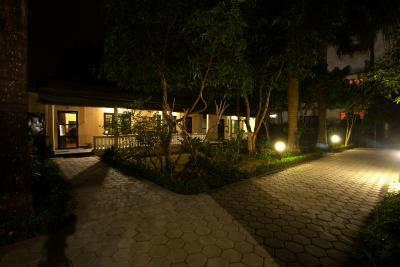 Free parking is available. 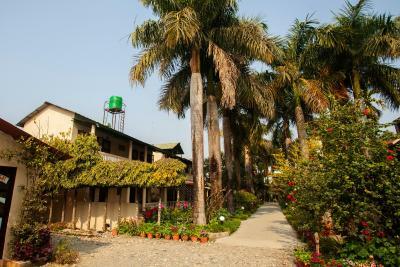 When would you like to stay at Sauraha Resort? 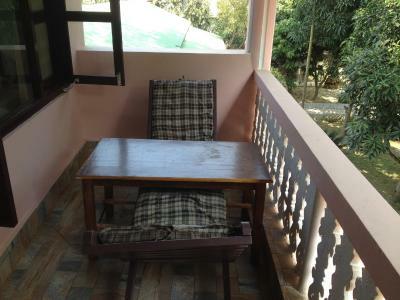 Enjoying garden views, this cottage comes with a TV, fan and a personal safe. 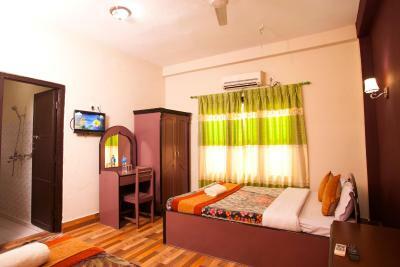 Private bathroom has a hot/cold shower and free toiletries. 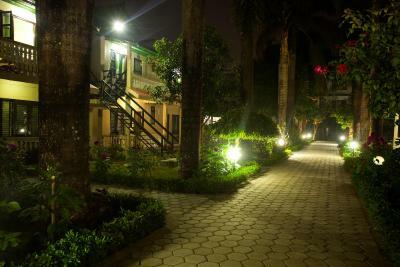 Free Wi-Fi is provided. 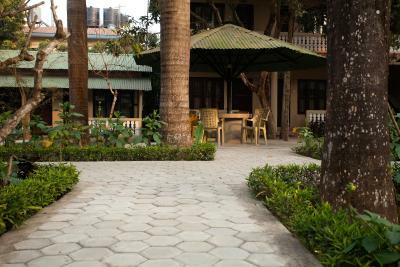 Enjoying garden views, this larger air-conditioned cottage comes with a TV, fan and a personal safe. Private bathroom has a hot/cold shower and free toiletries. 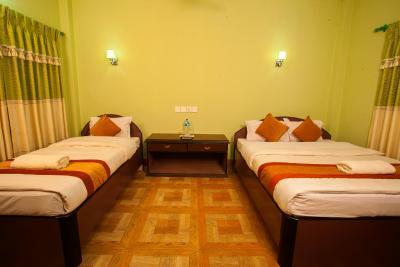 Free Wi-Fi is provided. 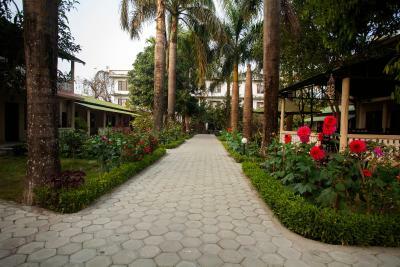 The Sauraha Resort features 17 comfortable rooms, almost with a private balcony overlooking the beautiful charming garden. 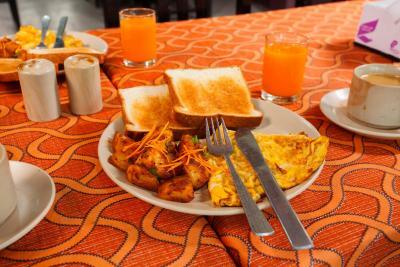 We love to serve healthy Breakfasts, Lunch and Dinner, and our Bar is well equipped with local and international liquors. 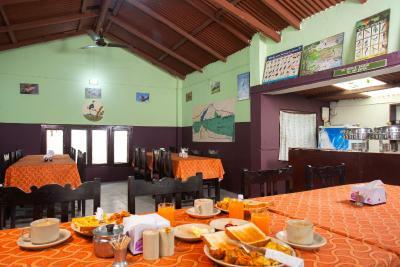 Besides Rooms and Foods we serve our guests with Jungle Safari. 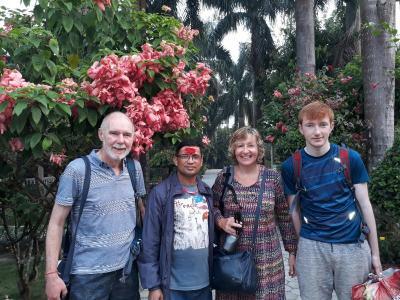 Getting to know the jungle here is an awesome experience for all. 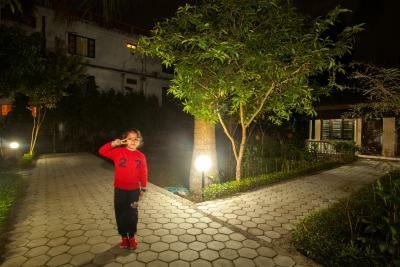 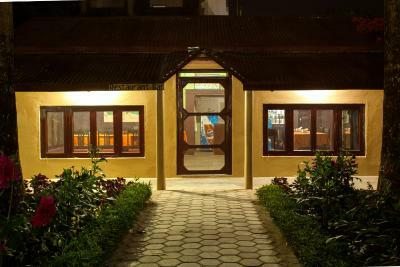 House Rules Sauraha Resort takes special requests – add in the next step! 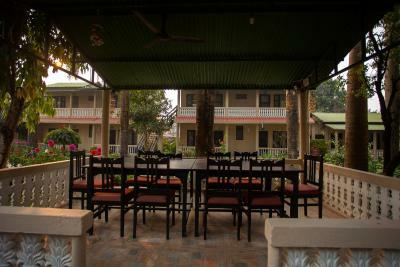 Sauraha Resort accepts these cards and reserves the right to temporarily hold an amount prior to arrival. 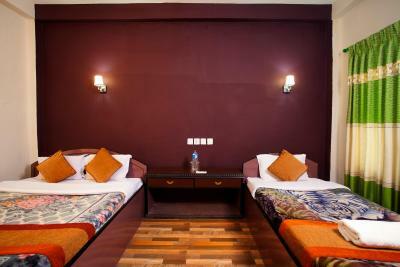 A bit dusty bed....I sneezed for long period of time at night.